JR's Ocean Bar & Grill, Seaside Heights : Hollar for a Dollar! JR's Ocean Bar & Grill - Hollar for a Dollar! Remember: Please do NOT drink and drive! Please ask any JR's employee to find you a ride home if you are without one, and they'll be happy to assist you! Learn more about JR'S Ocean Bar and Grill here! Come enjoy Jr’s Ocean Bar and Grill, a classic of seaside heights bars, located in the middle of the historic Seaside Heights, NJ boardwalk. We feature daily drink and food specials all year long. Take a break from the Boardwalk and Ocean and come relax with us! 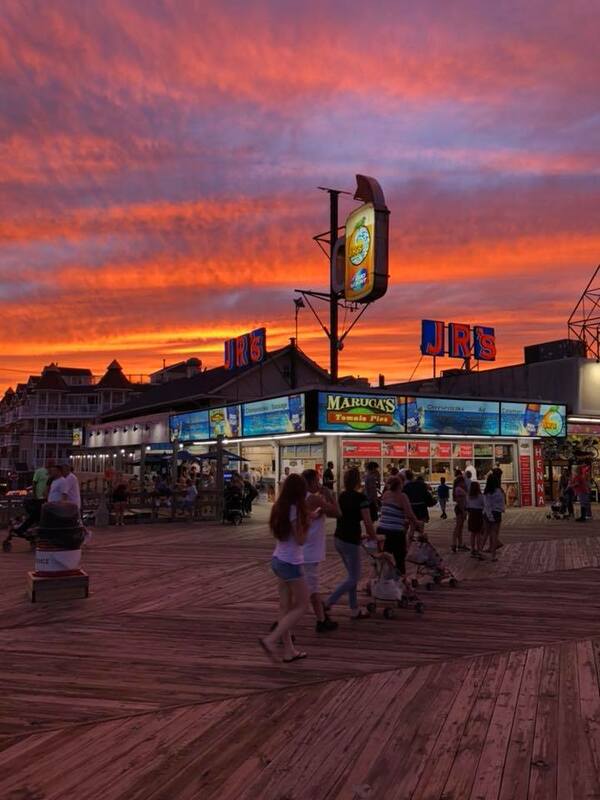 Jr’s Ocean Bar and Grill is the perfect destination when visiting Seaside Heights! Enjoy a signature cocktail or ice cold draught beer serviced by our top notch bar staff by day! Every night Jr’s comes out to play. Our non-stop nightlife will keep you coming back!